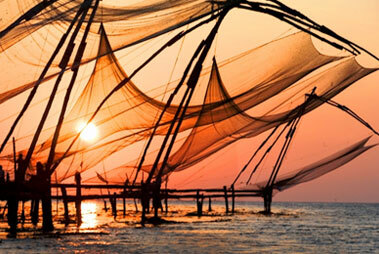 Fort Kochi is one of the most beautiful port city located in the state of Kerala. 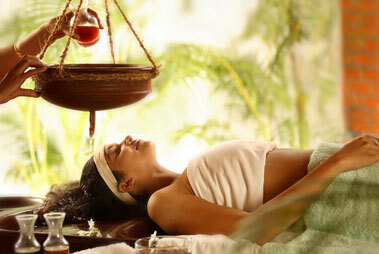 The unique architecture and the layout of the town makes it distinct from the other cities and towns present in Kerala. Presently the place is counted as a prominent tourist attraction but in the earlier days it was looked upon as a fishing village. In the erstwhile years the ruler of the Fort Kochi allowed the traders of Portuguese to build a fort near the waterfronts to protect their commercial interests. The town derived the first part of its name from Fort Emmanuel that was built by the Portuguese. 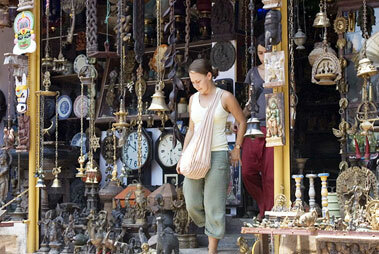 Cochin is considered as an important trading zone for both seafarers and foreign travelers. In the due course of its history the ownership of Kochi Fort has passed many hands. It had remained under the possession of Dutch, Portuguese and the British at different points of time which influence can be widely seen in its European architecture. The nearest airport to reach Fort Kochi is the Nedumbassery International airport which lies at a convenient distance of 20 Kms from Cochin city. The international airport of Cochin is well connected to all the major cities of India along with several international cities in abroad including Singapore and gulf countries. On arriving at the Cochin airport one can either hire a private taxi and board a bus to reach the heart of Cochin city. There are three major rail routes of Cochin namely Ernakulam Junction, Willingdon Island and Harbour Terminus. While the Ernakulam Junction is well connected with all the major cities of India. There are frequent rail services available between Harbor Terminus to Ernakulam Junction. Fort Kochi, a small region located in the Cochin city has a well connected bus service. The KSRTC connects Cochin with all the major cities of the Kerala, Karnataka and Tamil Nadu. Various private deluxe buses plying between Bangalore, Hyderabad, Chennai, Mumbai and Trivandrum can be boarded to reach Cochin.